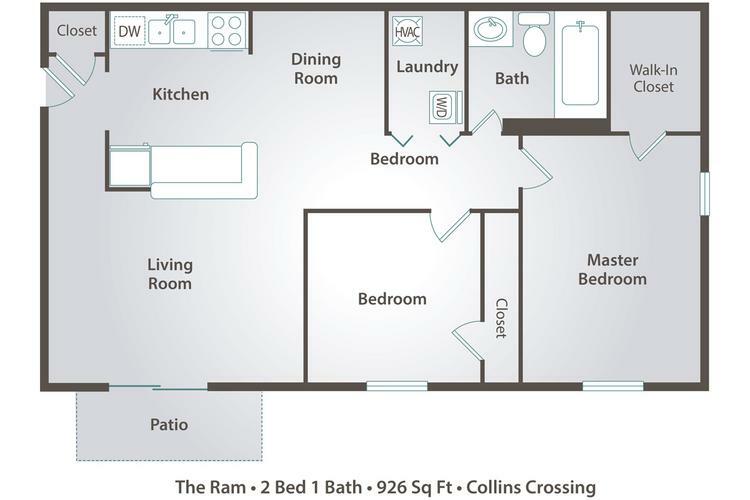 Apartment $1 2 2 926 Sq. 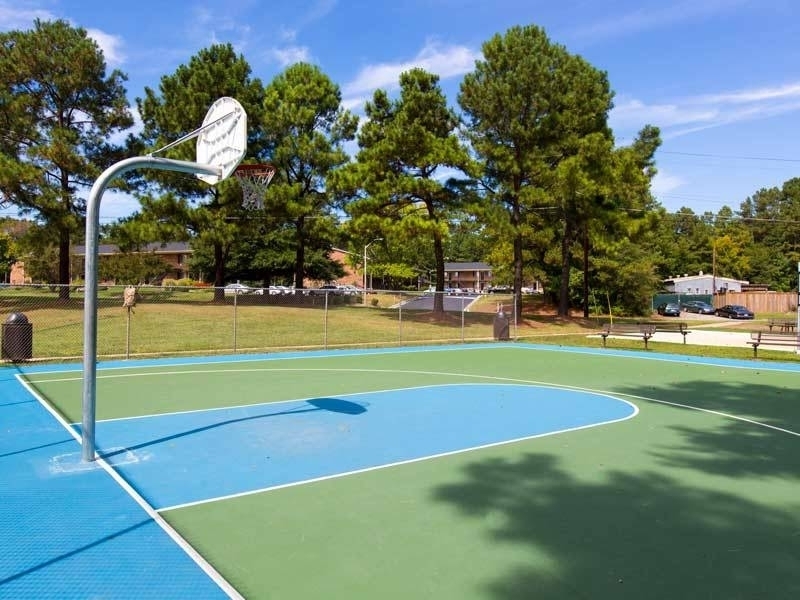 Ft.
Are you searching for a distinctive lifestyle near the University of North Carolina at Chapel Hill, home of the Tar Heels? 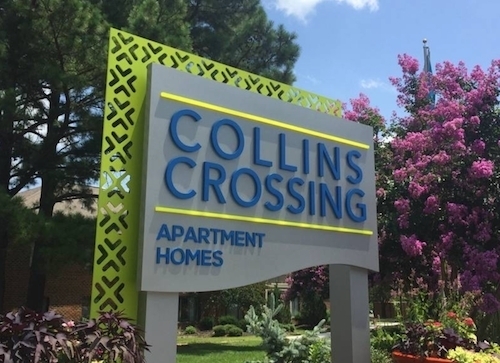 If so, then you have found your new home at Collins Crossing! 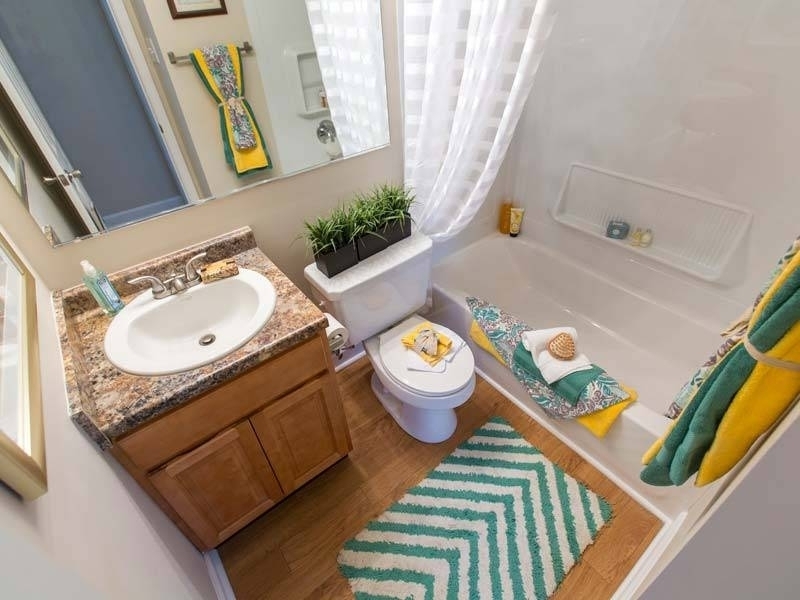 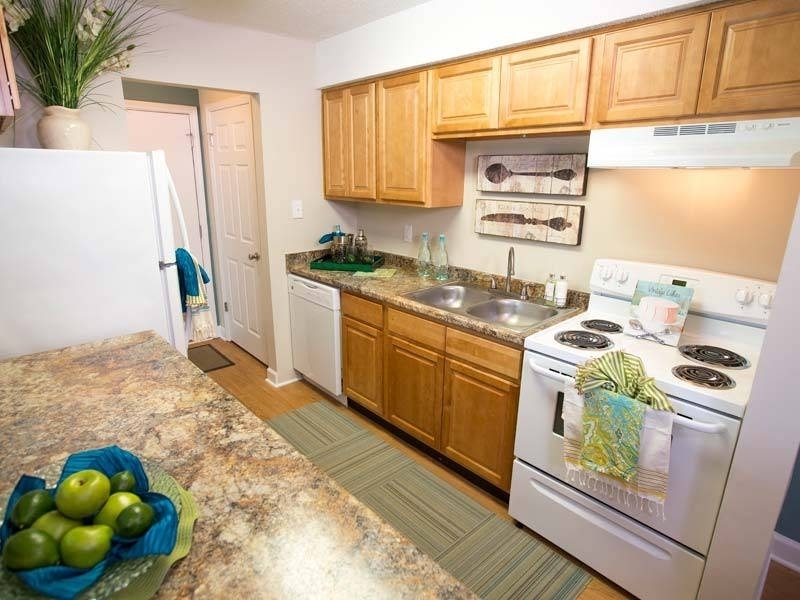 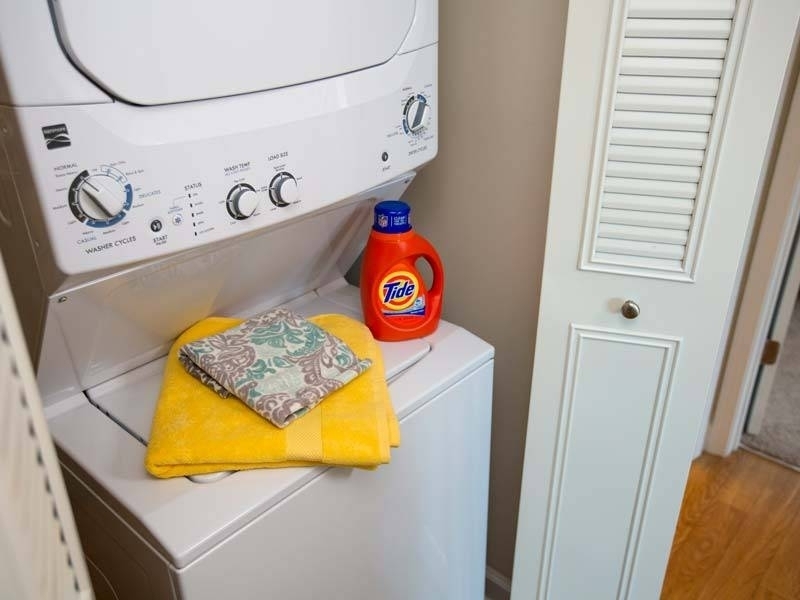 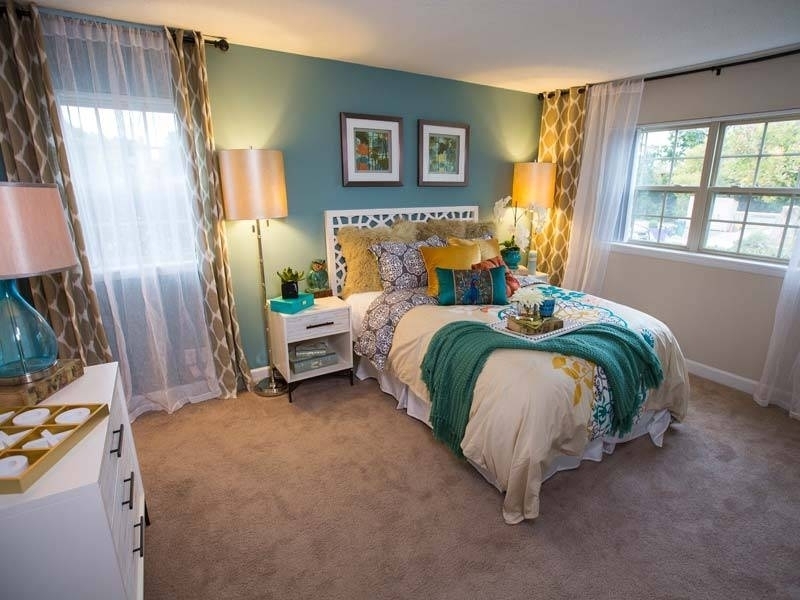 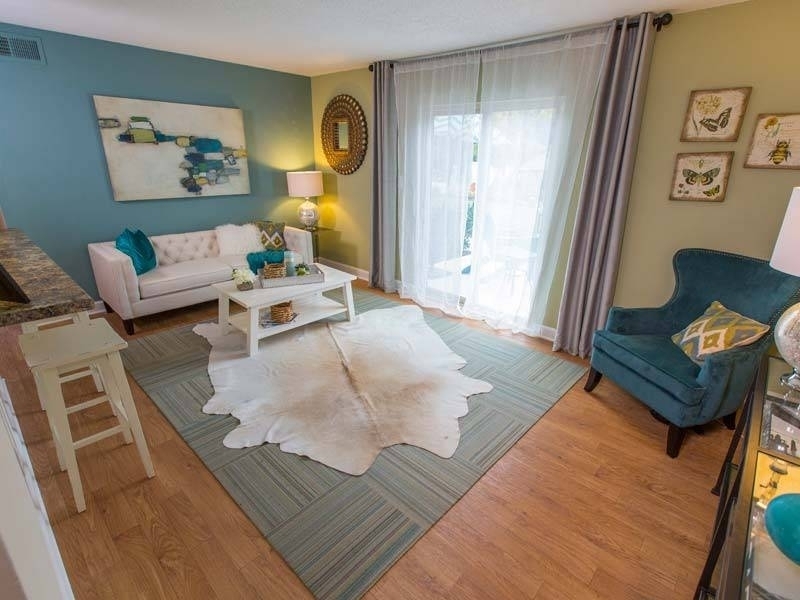 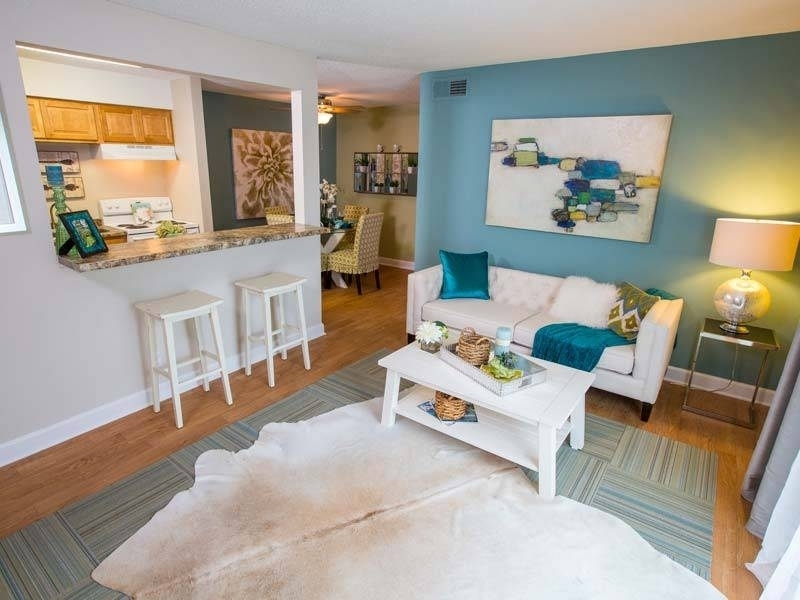 Our community has been designed with your comfort and needs in mind. 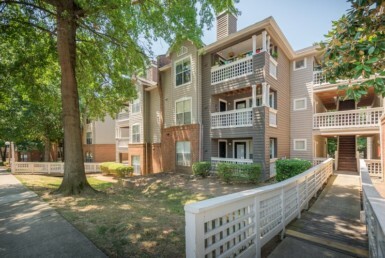 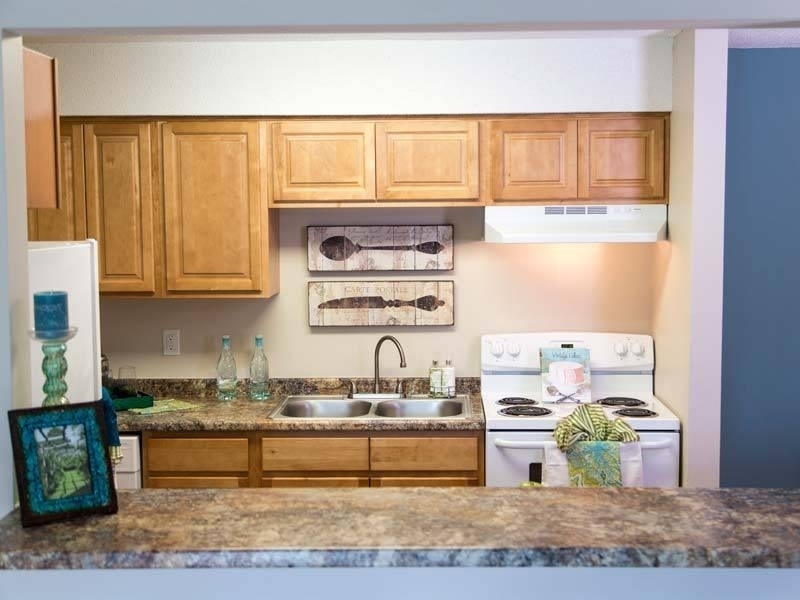 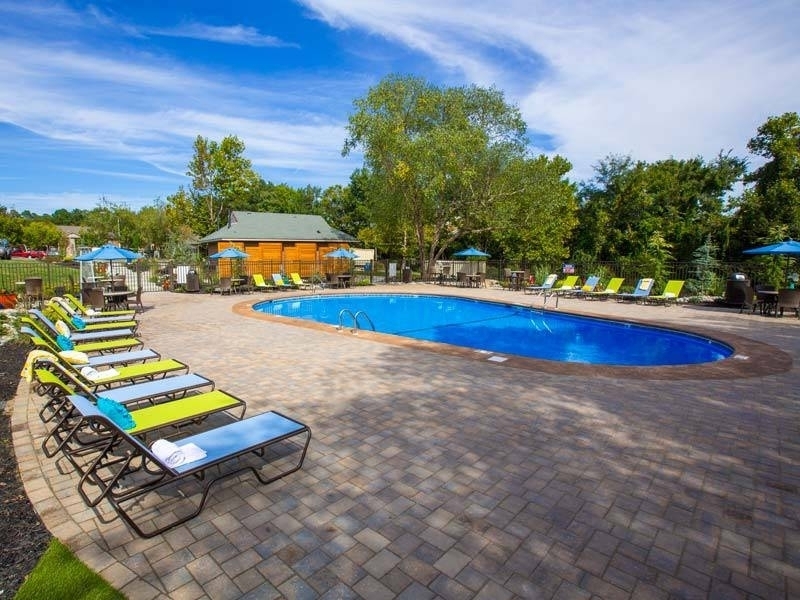 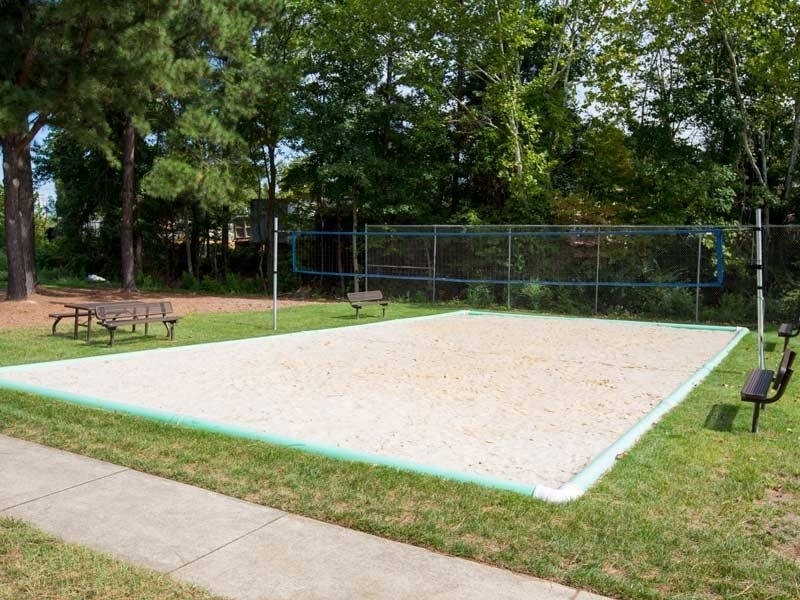 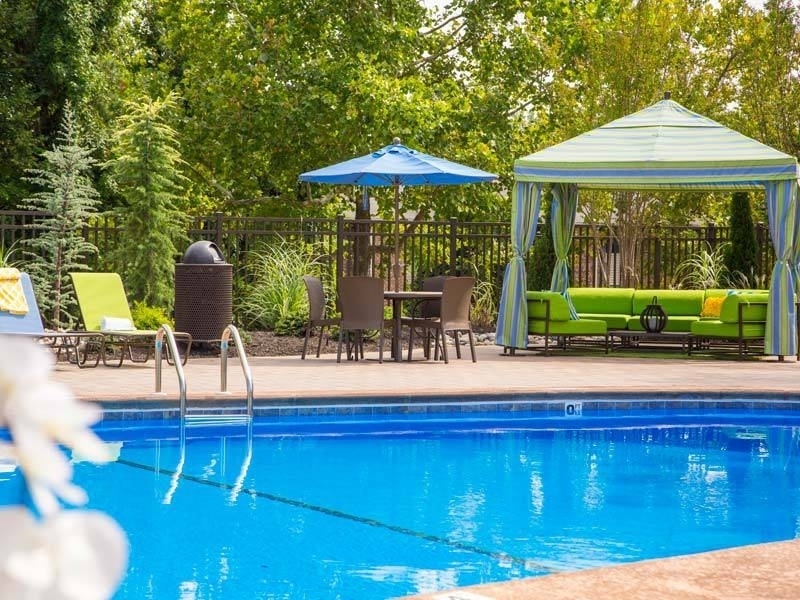 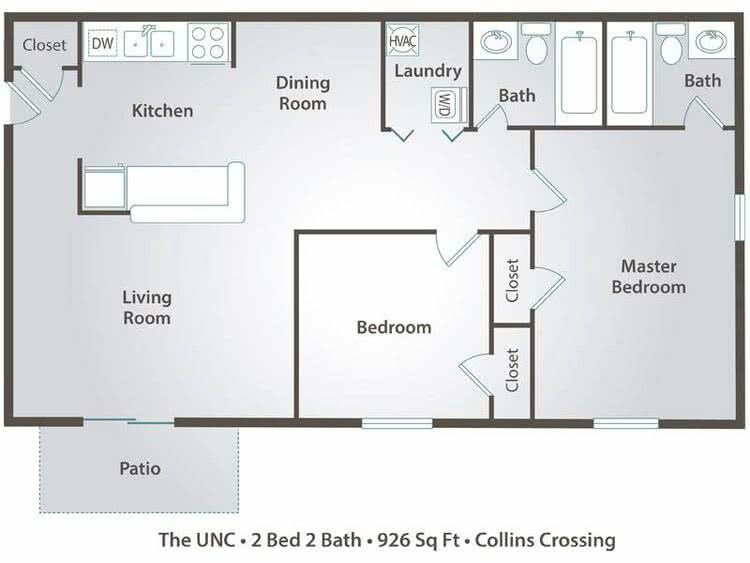 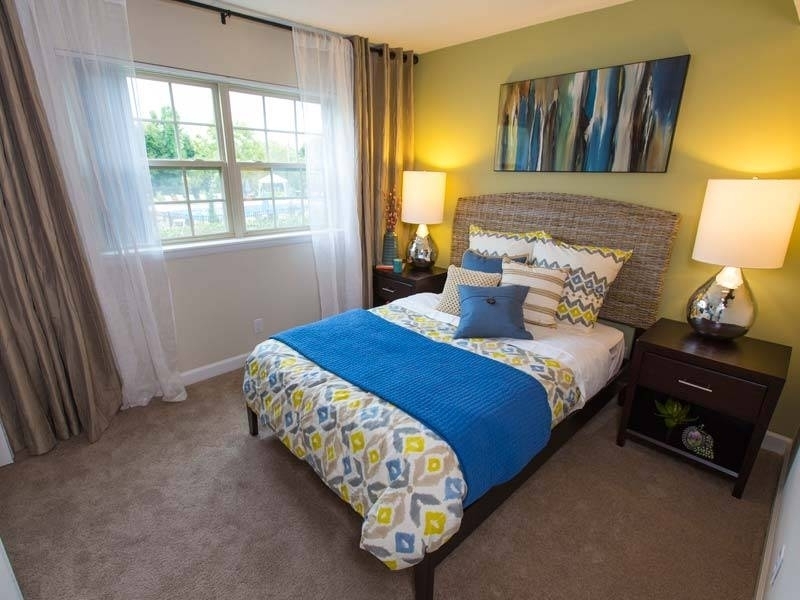 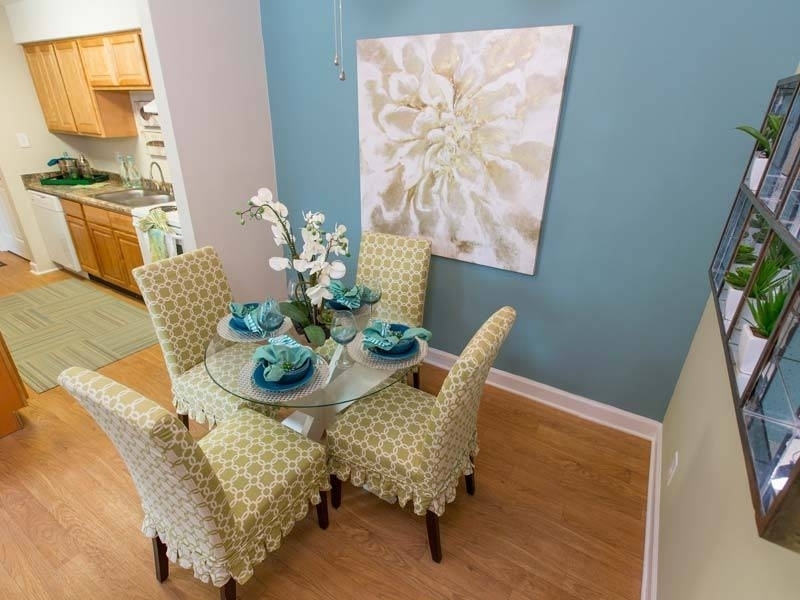 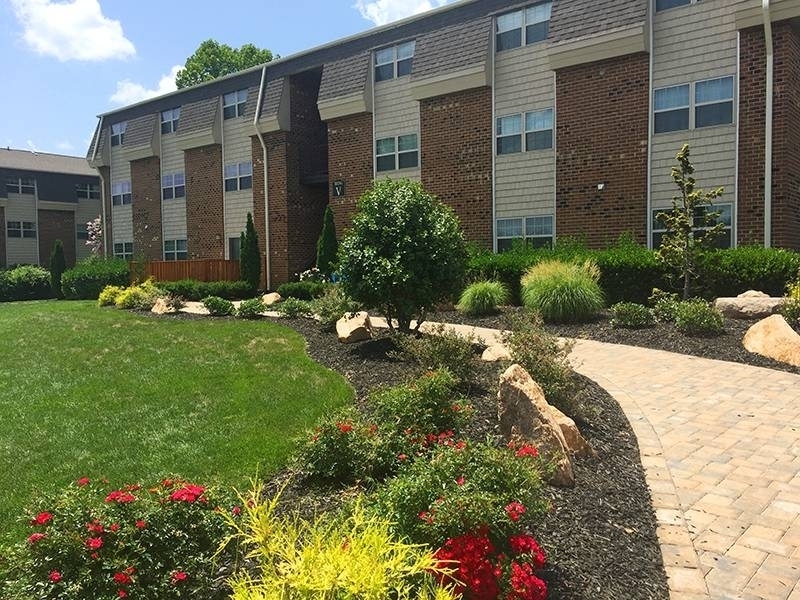 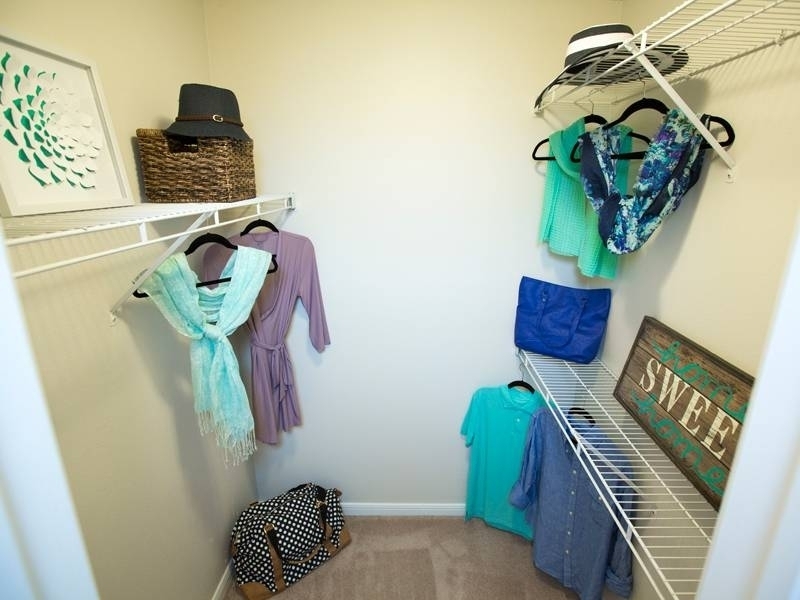 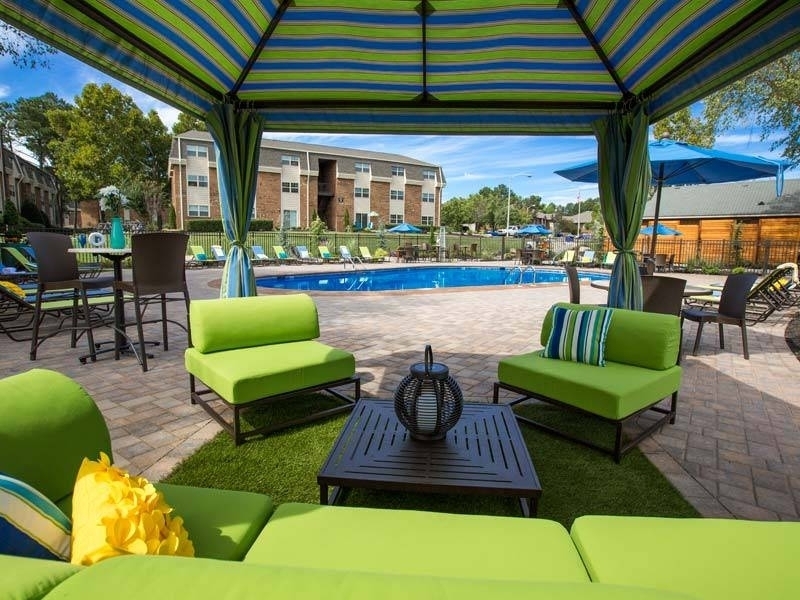 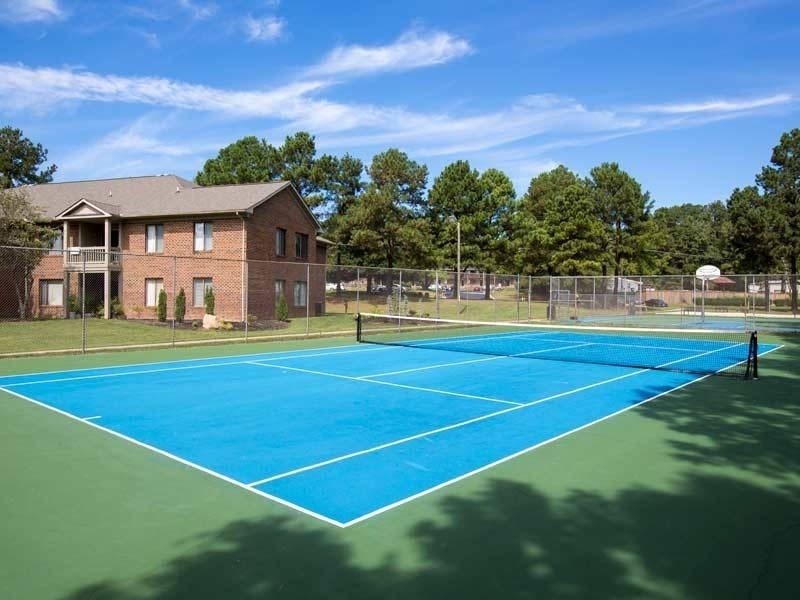 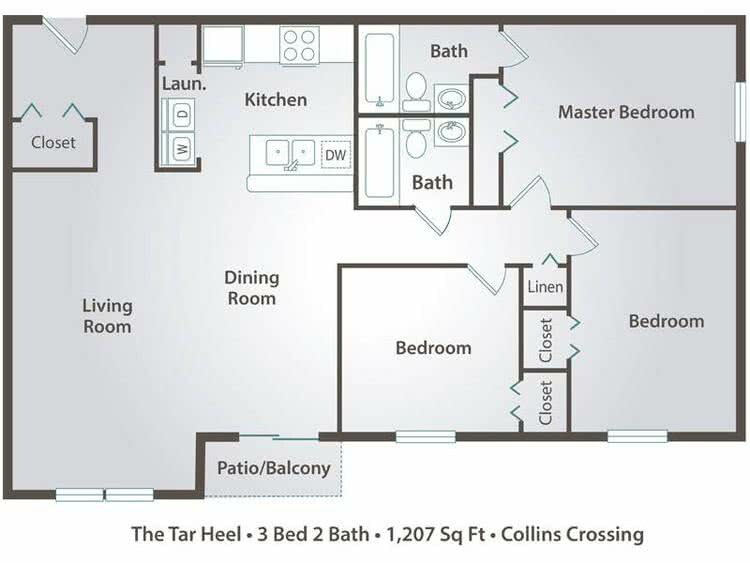 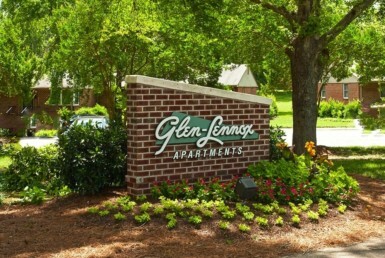 Nestled on over twenty acres of lushly landscaped grounds in the heart of Carrboro, our apartments are just minutes away from UNC, UNC Hospitals, shopping, entertainment, dining, and so much more!